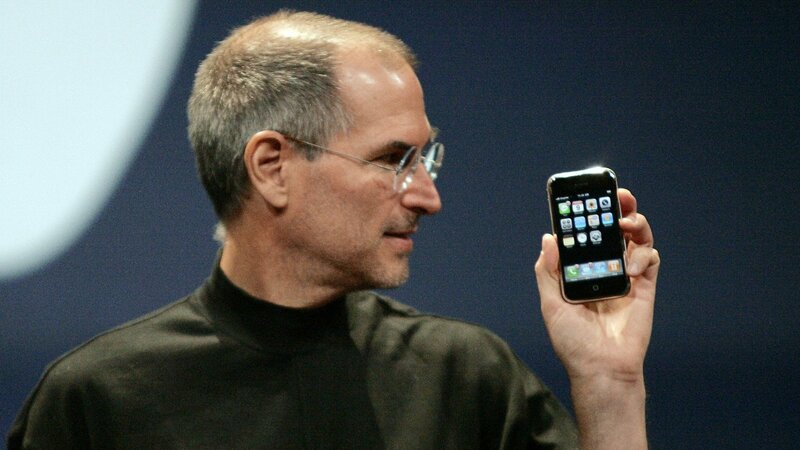 I remember how I felt when Steve Jobs announced the iPhone. Glued to my Mac Mini I bought from converting old VHS tapes into DVDs I live-streamed the whole thing. Steve just did the unthinkable, he did what all the "kinda smart phones" like the Blackberry, Palm Pilot, or Sony Clié were trying to do. He made a device everyone understood and wanted, immediately. This moment made jaws drop. This is exactly what Apple has moved away from. It's easy to argue that ever since Steve passed, there wasn't much groundbreaking innovations left. The smartphone existed, the tablet existed, the portable computer existed, and even Siri was around. In general terms, we haven't really added a new physical dimension to how we interact with computers (aside from VR). But this is a very clear excuse and not at all the reality. Apple has gone the route of sharpening the gifts that Steve brought to the world. Making them skinnier, simpler, faster, and alive for longer. These are all extremely difficult things to do, and they deserve accreditation. But as I watched the latest Apple Event here in March 2019, I realized a pivotal truth at an unexpected moment. 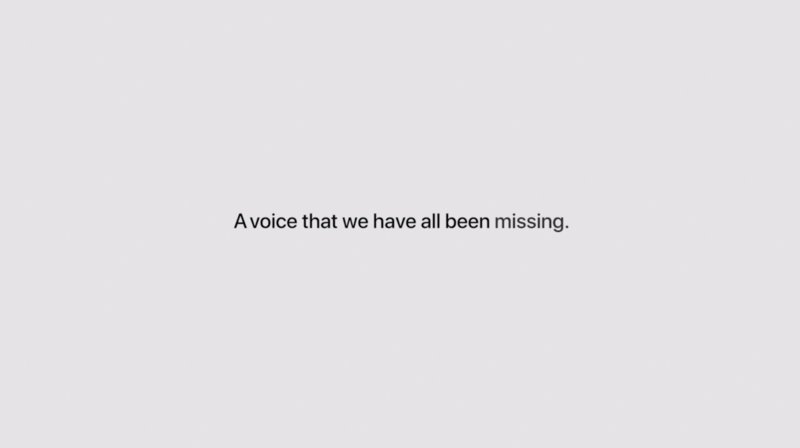 When announcing the Apple TV+ collaborating creatives, Tim said they had one more to tell us about. A video started playing and a series of inspiring statements came to view. It made me feel connected to others, encouraged about doing good, and excited about being creative. And then I realized, "OH, they are going to say it's YOU!" 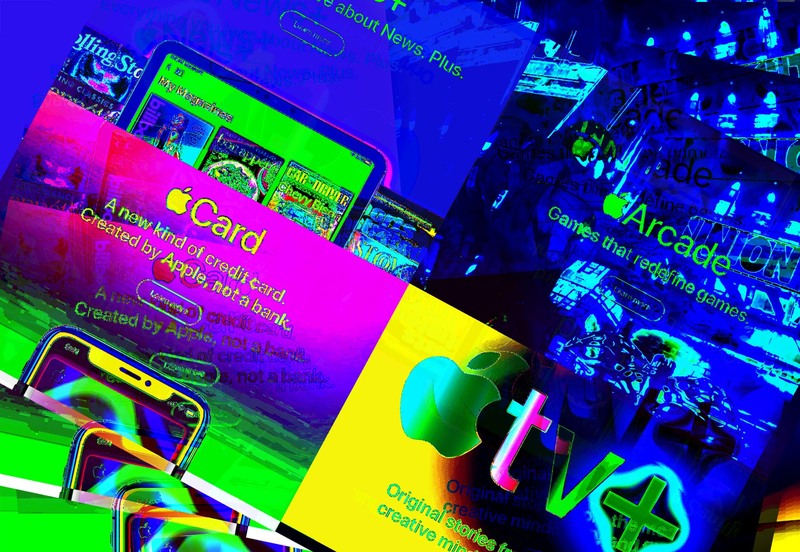 I had figured it out, Apple was going to start a crowd-sourced video platform where real stories by real people captured on real Apple devices are featured like movies for the world to see and connect with. How exciting! This is what I would pay money for every month. The ability to see a new honest story about a human of the world every week or so. It doesn't have to be Hollywood quality, the truth of it is the appeal. There are so many stories that can be captured and are being captured, but no real stage to encourage everyone to simply put their thoughts together and create. But then I saw Oprah. 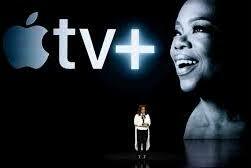 I love Oprah, but when I saw her walk on stage, I realized Apple was not doing something innovative. They were copying Netflix. I further thought, Apple has been copying a lot since Steve passed. And I felt that hit because the excitement and hope I felt so many years before when Steve told us "we already have ten pointing devices, our fingers" was gone. The future of technology is not a device, but the code. Yes, we may be able to have glass phones and augmented reality contact lenses. But we are operating under the same workflows as we were a decade ago. Think about Apple maps, everyone knows it's worse than Google maps. Think about Final Cut Pro, once a respected software for professionals, now a joke to whoever buys it. Even our calendar hasn't changed much aside from aesthetic upgrades. Innovation is what happens when a unique idea provides a solution to a dire need. You can come up with unique ideas like getting Oprah to spear-head a streaming service, but we are not in need of another streaming service. We would appreciate the high quality content, but it's not necessary to make my life better or easier. I end with a plea to Apple: Please pursue the needs of the human race. Don't follow around our wants and desires like dog to its tail. Other companies do that, and they do it just fine. We cannot articulate our needs, and that's why Steve was so revolutionary, because he was able to. We needed to have a calendar in our pockets so we can answer people faster. We needed a way to hold 1000 songs in our pocket because our CDs only did 16. We needed a place to hold and organize our memories so they don't become lost. © 2018 DAVY MELLADO. ALL RIGHTS RESERVED.